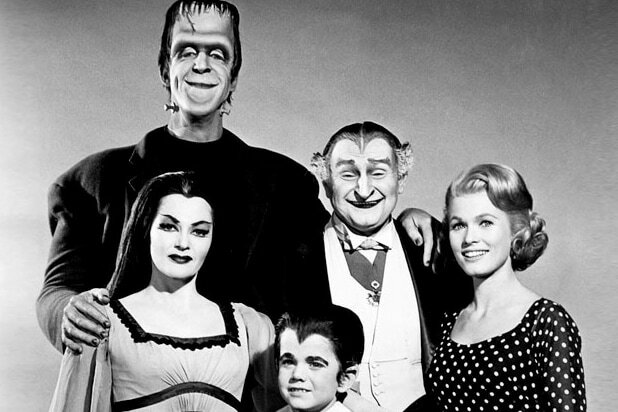 “The Munsters” might be headed back to TV. NBC is developing a reboot of the classic sitcom, a person close to the network told TheWrap. The new comedy will be updated for the modern day. While the 1960s show dealt with a family of docile monsters — including a ripoff of Frankenstein’s monster and his bride — living in the suburbs, the new show will deal with a similarly offbeat family as they try to fit in in hipster Brooklyn. 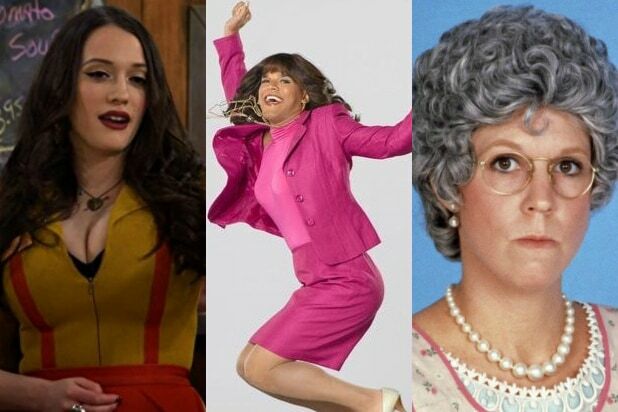 “Odd Mom Out’s” Jill Kargman is tapped to write and executive produce along with late-night host Seth Meyers and Mike Shoemaker from Sethmaker Shoemeyers Productions. The original show was a satire of both monster movies and wholesome family sitcoms of the ’50s and ’60s. It starred Fred Gwynne as Herman Munster, a Frankenstein’s monster type, along with Yvonne De Carlo as his wife, Lily Munster, Al Lewis as Grandpa and Beverly Owen (later Pat Priest) as their teenage niece, and Butch Patrick as their son Eddie Munster. It ran for 70 episodes and became really popular in syndication. The show is often compared to “The Addams Family,” which was also about a family of monsteresque characters. This isn’t the first time that NBC has tried to bring back the sitcom. NBC aired a pilot for a previous reboot called “Mockingbird Lane” as a Halloween special in 2012. The pilot was very pricey to produce — reportedly coming in at around $10 million — and had multiple high-profile names attached. Bryan Fuller wrote the script and “X-Men” helmsman Bryan Singer directed. The cast included Eddie Izzard as Grandpa, Jerry O’Connell as Herman Munster, Portia de Rossi as wife Lily, and Charity Wakefield as cousin Marilyn. It also was being developed as an hour-long drama. It’s unclear how long the episodes will be for this new “Munsters” reboot, but we do know that it’ll at least be a comedy.